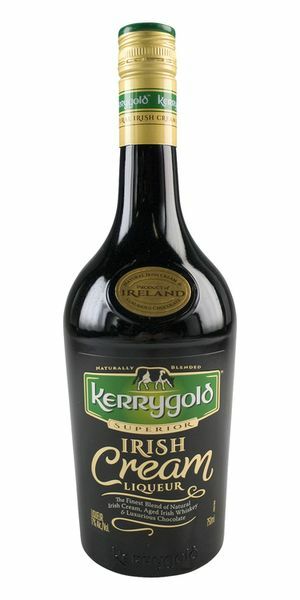 Kerrygold Irish Cream is an Imperial Brand and it was launched almost a year ago. It's a superior product, which is easy to drink too quickly and oh-so smooth. It's like drinking a well-made chocolate truffle, with subtle notes of toffee. Just delightful! One of the keys to this new product's exceptional taste profile is cream from Irish grass-fed cows, said Fergal McGarry, Global Director of Consumer Foods for the Irish Dairy Board. Fill rocks glass with ice and Kerrygold. Add Kerrygold to a fresh cup of hot coffee. Combine Kerrygold, vodka, espresso and ice in a shaker. Shake and train into martini glass. Garnish with coffee beans. Muddle (crush) raspberries with simple syrup in shaker, add ice plus other ingredients. Shake, strain into glass and garnish with fresh mint. 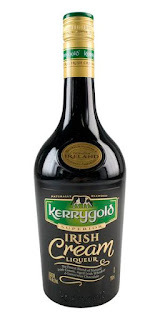 Kerrygold Irish Cream retails for $19.99 and is available here. You are free to purchase a case of six, if you wish and we would if we were you. It's just entirely too good not to. This sounds like a great product. I would make a cold coffee drink with it. Ooh this looks great! Thanks for sharing it!